You can put a lot of time and money into your data center, but no amount of state-of-the-art equipment will matter if your data center’s power system, or electrical control systems can’t be trusted 24 hours a day, seven days a week. To ensure your entire company will remain constantly connected to the data and information it relies upon to conduct business, you must be proactive. DVL’s Strategic Account Services does not just set you up with what you need to run your data center, we will be there with you along the way, as we properly maintain the systems that matter most to your success. Our first step is designing the fault tolerant mechanical and electrical infrastructures that will fit your needs. 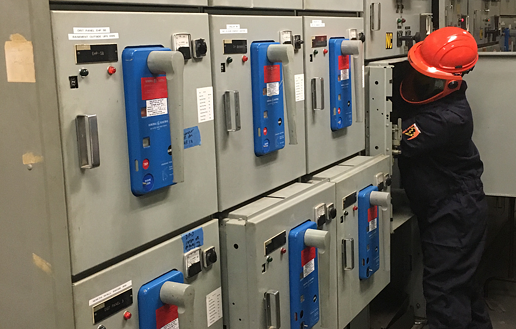 We have decades of experience perfecting electrical control systems for switchgear, generator systems, UPS systems, and wherever maximum reliability is required. This includes generator controllers and synchronizers, protective relays, power quality devices, and every other item and detail that makes up a “rock solid” electrical control. Once everything is installed and ready, a comprehensive commissioning and testing regiment is required to assure all HVAC and Power Systems work as intended. And then, the key to allowing you to sleep soundly at night will be our annual test procedure in which we will “pull the plug” on your system to find any weak links and fix them before a real failure occurs. 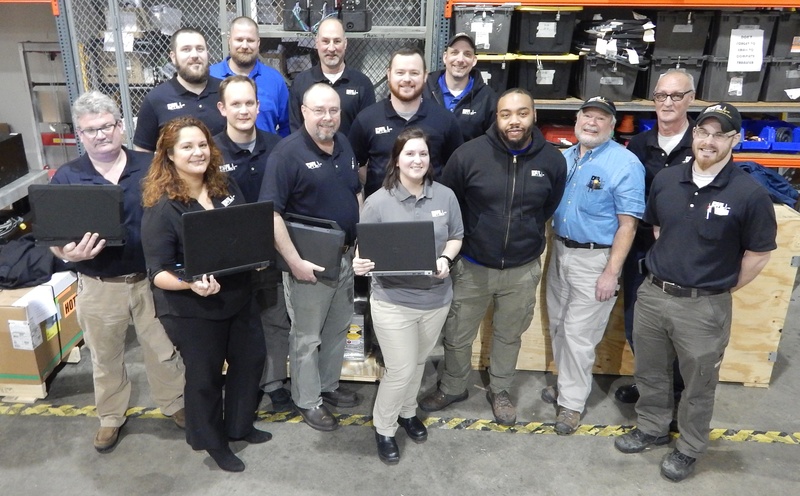 All the while, we will make sure to implement all possible upgrades of old or obsolete components, PLCs and controls so that your system’s equipment meets the latest manufacturers standards. If your system is not properly upgraded, this could lead to unplanned outages for you in the future. costs so that your focus can effectively be on your business.